Click on the folder for an HTML code and share away. 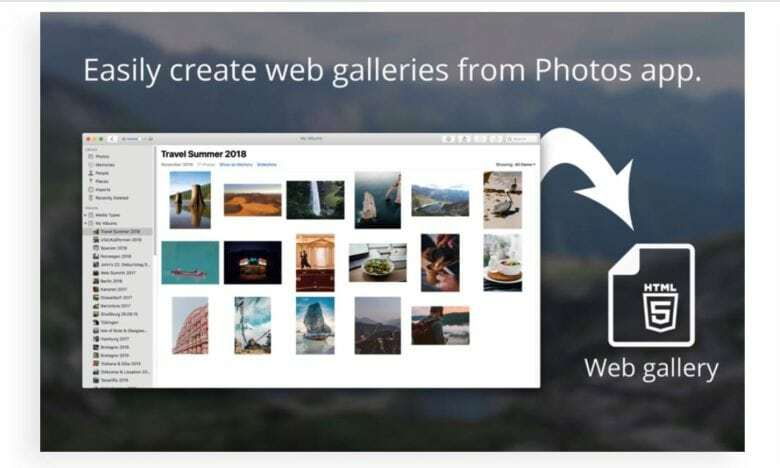 A new MacOS app gives photographers a speedy way to create web galleries from the Photos library. How fast? That depends on how fast you can click on a folder. Learn the secrets of modern digital design with these 9 courses, a total of 57 hours of lessons. Everything that is good in the world of tech is designed well. Being able to craft an intuitive, user-pleasing experience or product might seem like magic, but that’s probably just because you haven’t studied it. This bundle of 9 courses, clocking in at 57 hours of content and worth hundreds of bucks, will get you caught up on the craft of design in the modern age, from responsive design, rapid prototyping, HTML, CSS and lots more, all for just $39. 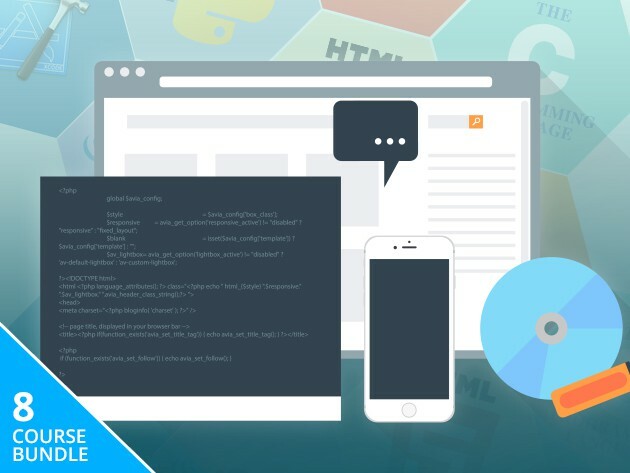 The Coding 101 Bundle is a comprehensive course in web development, going for less than 1% the normal price. 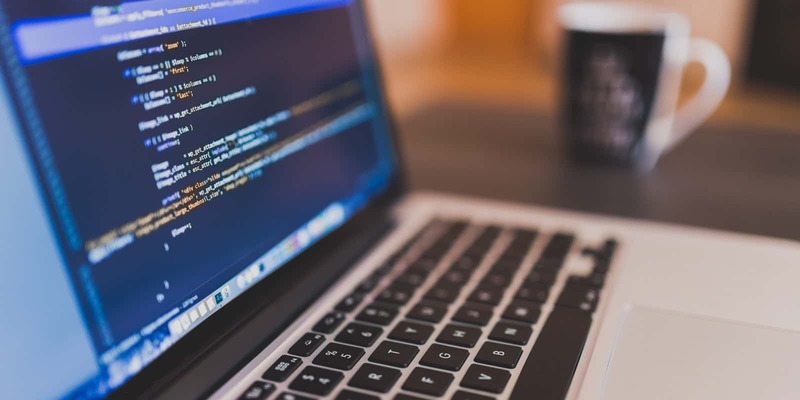 Saying “I really should learn to code” is like saying, “I really should start going to the gym” — We often say it before thinking of something else to do. 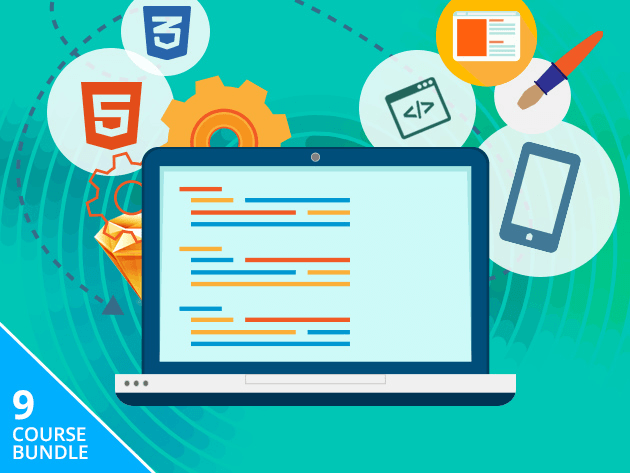 This bundle of coding courses will leave you without any excuses, with more than 31 hours of stem-to-stern lessons covering everything from basic web concepts through various key coding languages and the how-tos of developing for multiple platforms. It usually goes for over $6,000, but right now the price has been slashed to $49 at Cult of Mac Deals. 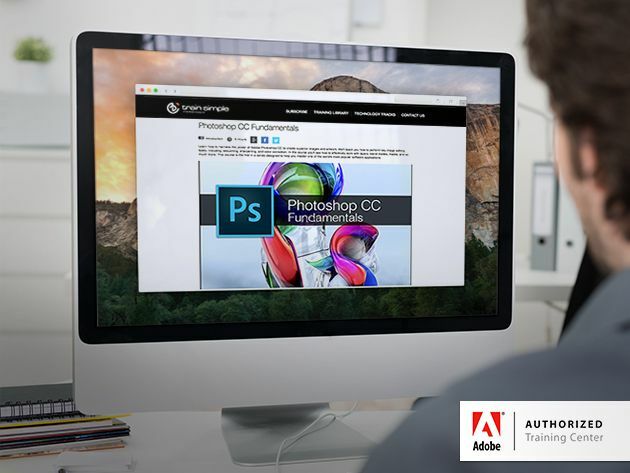 From Photoshop to Flash, Adobe’s software products are a key part of the digital media ecosystem. Mastering a set of tools as wide ranging as theirs takes a lot of time, which is exactly what the Lifetime Subscription to Adobe Training Videos offers. For $89, you’ll get literally as much time as you need to absorb thousands of lessons on the countless facets of Adobe and web design. You don’t need us to tell you that knowing how to design for mobile is becoming a must for programmers. So it’s a great time for you to learn, whether you’re new to coding or just need to brush up on your mobile skills. 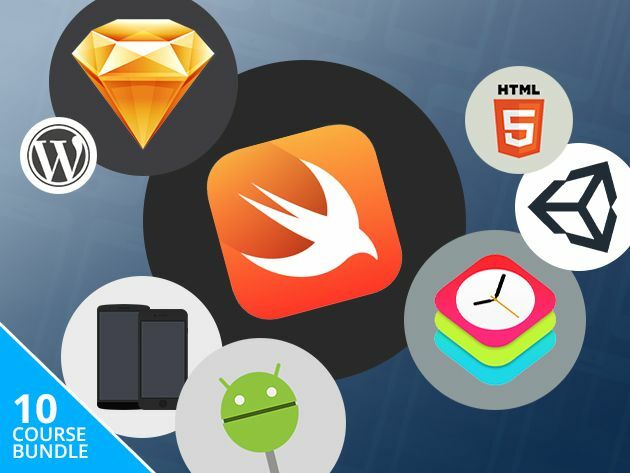 We’ve put together a Mobile First Developer’s Bundle of 10 app programming courses at Cult of Mac Deals to help you do just that. Worth $1,740, you can pay what you want for a limited time. 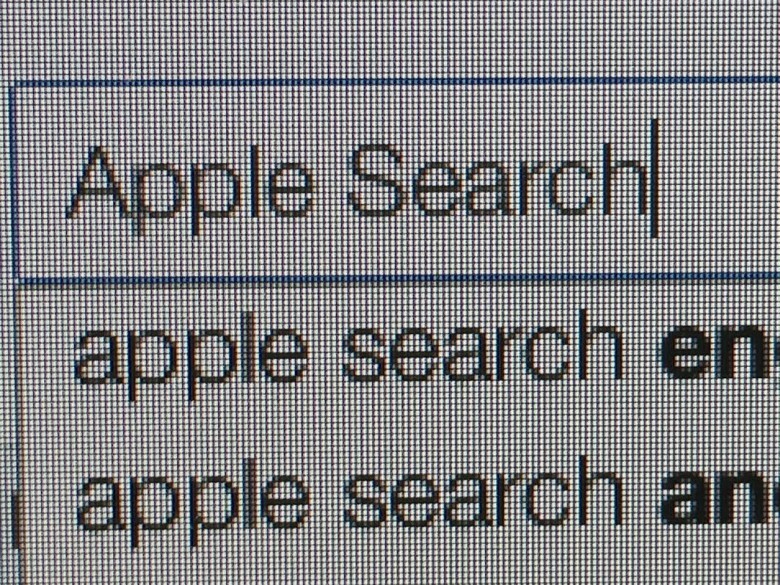 Ever since Apple replaced Google Maps with its own solution there have been rumors that Google Search might be next on the chopping block. Yahoo’s Marissa Mayer has called the Safari search deal one of the premiere search deals in the world, and that her company would be more than happy to take over. Google’s VP of products, Sundar Pichai, doesn’t sound worried about Google losing its spot anytime soon though. In an interview with Forbes, Pichai touched on his company’s complicated search relationship with Apple, saying the best way to avoid getting sidelined is to keep adding innovative features. HTML5 is a language that is designed to work on all platforms. That means you can code your app or website and it will work on mobile devices, tables and computers. The best part is that you can put these HTML 5 apps right into an Xcode project – meaning you can design and program an HTML 5 app and upload it to the App Store – without having to write more than a couple lines of code in Objective-C. You won’t find a more efficient way to publish your hit app idea – and Cult of Mac Deals has a video course on sale that will help you deliver the goods! 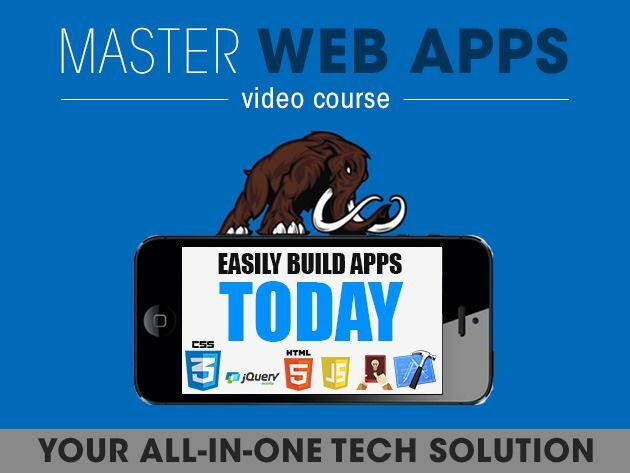 With over 12 hours of content, the Master Web Apps Video Course will show you how to code in HTML 5 and deploy it to a native environment. Right now you can can get this course from Cult of Mac Deals for just $69 – a savings of 86%! FileMaker pitches its product line as an alternative to native iOS app development. 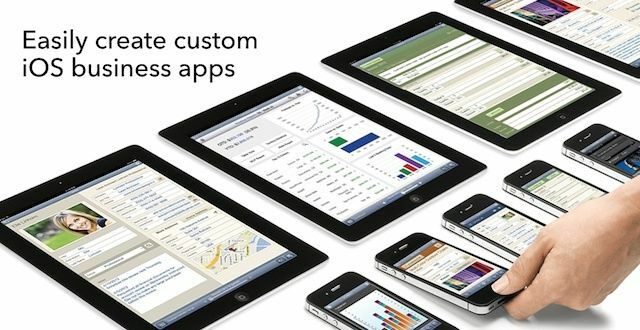 Last week FileMaker launched a new campaign to encourage businesses to adopt the company’s flagship database product line as an app development platform for the iPhone and iPad. The move is unique and the idea of FileMaker as an enterprise development solution does have its appeal – creating FileMaker apps requires no software development knowledge or experience and it can deliver native performance and functionality that HTML 5 web apps can’t. 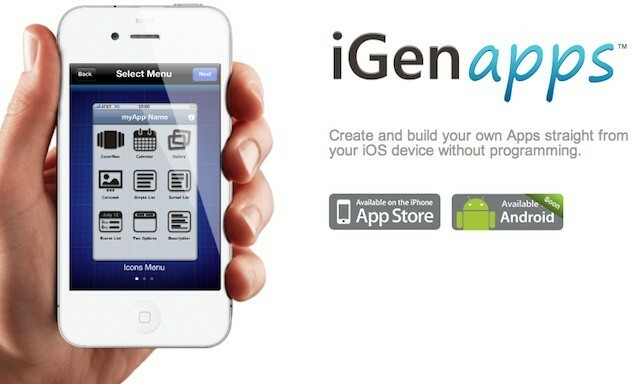 Puerto Rico based iGenApps showed off its signature service at the DEMO Spring event in silicon valley this week. iGenApps offers the ability to create iOS and other mobile apps with no programming knowledge and just a basic working knowledge of HTML. The service is centered around web app development, but the company claims a premium service will turn web apps into native apps for a price.